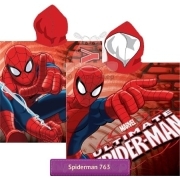 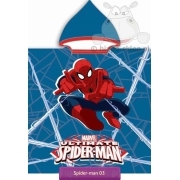 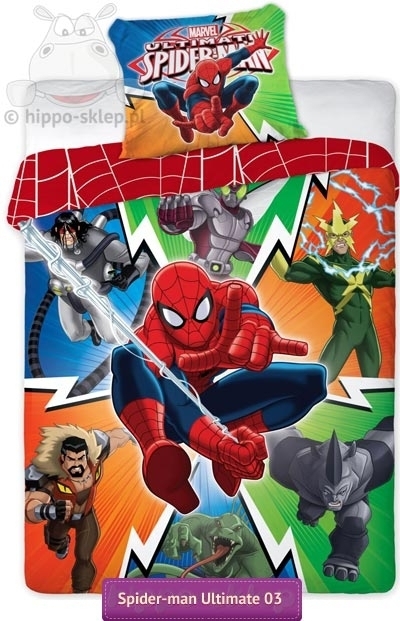 Bedding Spider-man Ultimate colorful kids bedding with Spider-man and characters form Ultimate Spider-man Disney / Marvel animated series known from Disney XD. 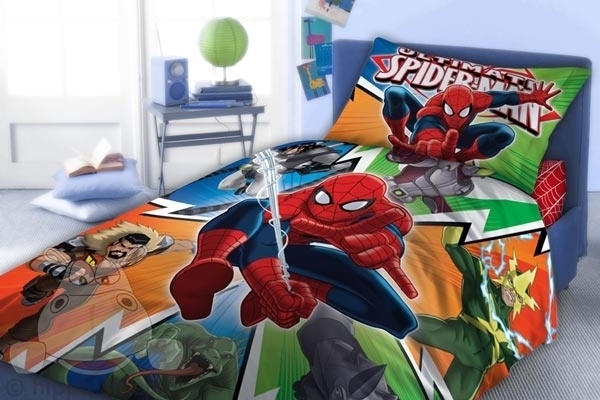 Kids bedding set Spider-man Ultimate is available in four option contains one single duvet (quilt) cover size 55x79 inches (c.a. 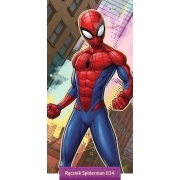 140x200 cm) or 63x79 inches (c.a. 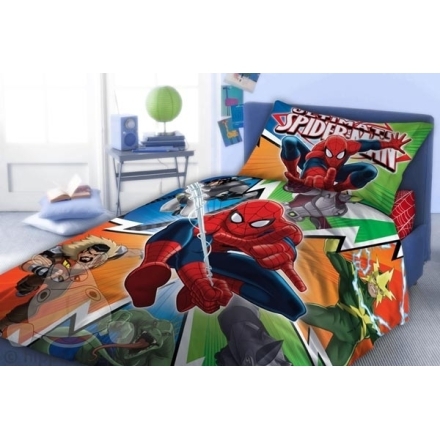 160x200 cm) according to selected option and one or two pillowcase size 28x31 inches (c.a. 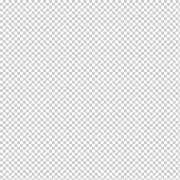 70x80 cm). 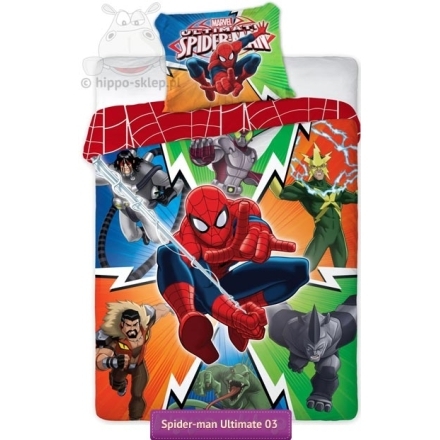 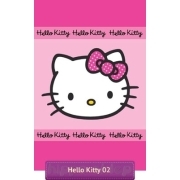 Made of 100% cotton, certified according to OEKO-TEX. 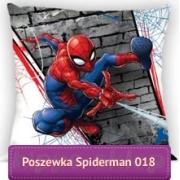 Great gift idea for boys who love spider-man character.